Is The New iPad Pro 9.7 The Best iPad For DJs? Apple just unveiled its new 9.7″ iPad Pro tablet that packs in the same innards as the original 13″ iPad Pro, along with a new 256GB hard drive configuration. 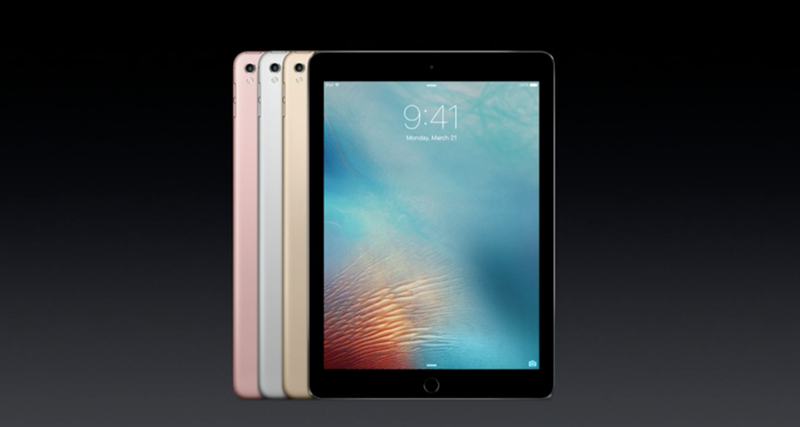 Apple unveiled a brand new iPad Pro model at today’s Apple Special Event. It takes after the company’s hulking 13″ iPad Pro model in internal specs, but shoehorned into the classic iPad 9.7″ form factor, which debuted almost six years ago. 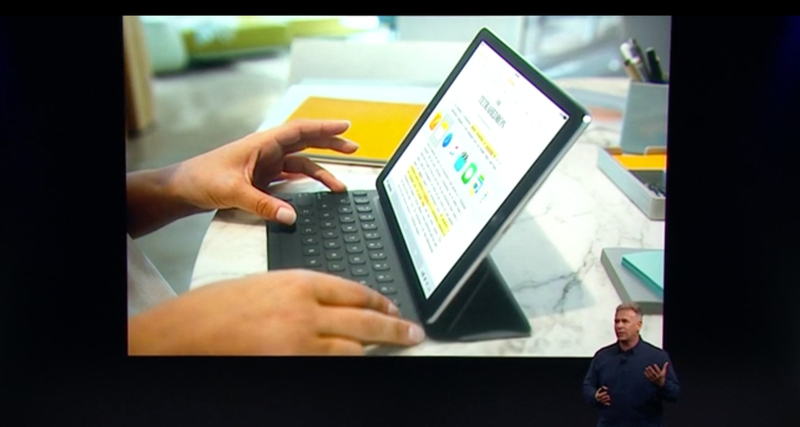 Aside from being powerful, the new iPad Pro 9.7 model inherits the Smart Connector, which allows for connecting Apple’s Smart Keyboard, and is also compatible with the company’s Apple Pencil stylus. We’re excited for this model in particular because it has the potential to take iPad DJing into new territory: the iPad Pro 13″, while gorgeous, is a huge beast and throws portability (one of iPad DJing’s big draws) out the window since it’s the same size as a laptop. Add in a controller to the mix and you’ve got a set-up that isn’t any more compact or portable as a laptop set-up. The iPad Mini may not have enough real estate for some, so that leaves us with the ageing iPad Air 2, which received minor form factor updates and spec bumps. The iPad Pro 9.7 is the first time we’re seeing a major change for this classic size – while hardly revolutionary (don’t expect people to line up in droves to get their hands on one), Apple may have finally created the iPad that DJs will want to use. Is this the best iPad for DJs? The iPad Pro 9.7 comes with Apple’s fastest iOS processor to date (the A9X series), has 4GB of RAM that’s enough to multitask and power through intensive DJ apps like djay Pro (arguably the most feature-laden DJ software on iOS at the moment), and has the Smart Connector which could potentially be tapped by DJ hardware manufacturers to create controllers that attach straight to the iPad Pro 9.7 instead of fiddling around with a Lightning cable. The new iPad Pro 9.7 also has a maximum hard drive space configuration of 256GB, the largest so far in an iOS device, and should be enough for most DJ libraries. Size is a big deal for us – having the same power as the iPad Pro 13 but in the traditional form factor means that, if you want to, you can dock it with existing DJ controllers meant for the iPad such as the Reloop Beatpad 2 and Pioneer DJ DDJ-WeGO3, which is something that still hasn’t arrived for the iPad Pro 13. We like being able to search your music library for tunes using a responsive keyboard like Apple’s Smart Keyboard – we have the Smart Keyboard for the iPad Pro 13, and it’s the best one out there hands down. The new iPad Pro 9.7 with the Smart Keyboard attached is still a lot smaller than your DJ laptop, which could be enough of an incentive for some DJs to go the iPad DJing route for gigs and parties. In fact, using the iPad Pro 9.7 with just a DJ splitter cable and the Smart Keyboard connected would make for a DJ set-up that gets you the best of both laptop speed / power and touch screen control flexibility. 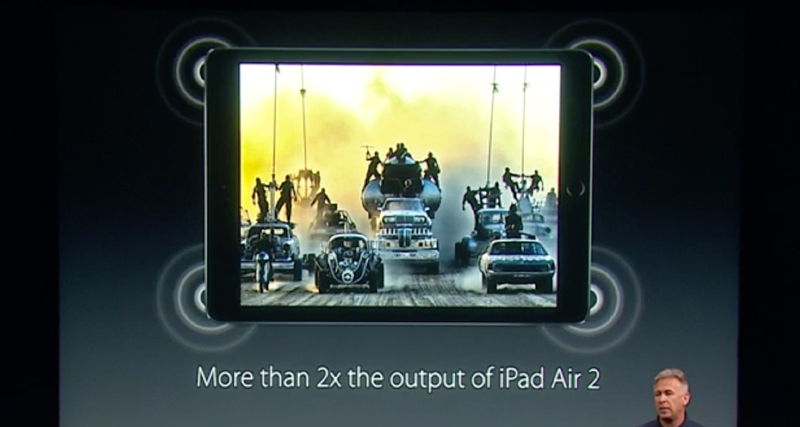 The iPad Pro 9.7 retains the same four speaker configuration as the original iPad Pro. Of course, the iPad Pro 9.7 is still limited by the one thing that limits all iPads: iOS. Having used the iPad Pro 13 since it came out, it’s fair to say the operating system hasn’t caught up with the massive potential the hardware presents, but that could change any time a new iOS version rolls out, or an update for djay Pro, Traktor DJ, MixVibes Cross DJ, or any other DJ app on the platform gets released. 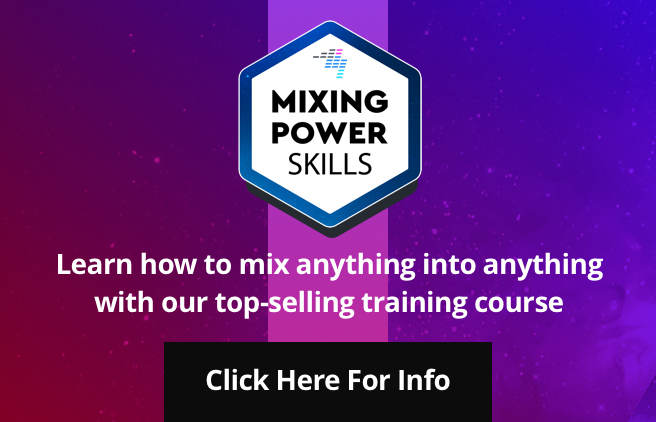 That blessing is also its greatest curse – how successful iPad DJing will turn out in the grand scheme of things is entirely dependent on how able the software for it will become. 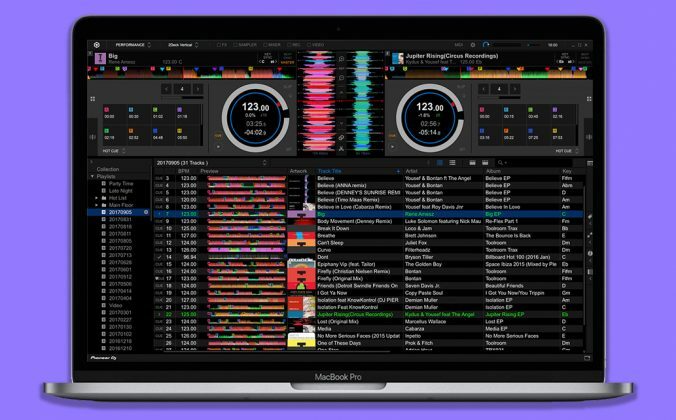 The laptop is still the gold standard for digital DJing with a computer, but it’s matured for a while now so the features are all baked in and ready to go as expected with each Traktor, Serato DJ, and Virtual DJ release. With iOS, software features and capabilities are still major questions that hang on most DJs’ heads, and that’s likely to remain unchanged no matter how zippy or earth-shattering every new iPad will become on paper. Another niggle that needs to be addressed is getting your DJ library onto the iPad Pro itself – right now you still need to connect it to a laptop if you want to download and transfer songs easily, however that could change in the near future thanks to cloud-based services like Dropbox and iCloud, which are already being used by photo and video editing apps on the iPad Pro. If there’s a way to easily access, organise, download, and / or stream music to the iPad Pro 9.7 for DJing in a legal way, that could add to the push needed to get iPad DJing to its tipping point. The iPad Pro 9.7 will have its own Smart Keyboard to match its smaller form factor, allowing you to use keyboard shortcuts in apps like djay Pro and for searching for tunes quickly. We’re living in an interesting time for DJing, where current DJ technology capabilities technology are miles away from our own human capacities to perform – a good example of this is Native Instruments’ Stems format, which still appears to be struggling to make its case in the DJing world beyond its early adopter audience. 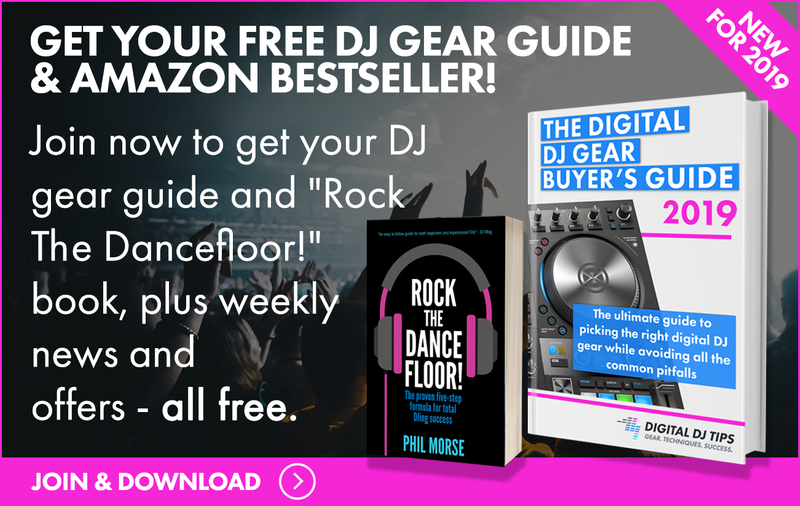 DJ technology has jumped from progressing in a linear way through four decades (ie vinyl, to CDs, and then digital), into a parabolic way in just a few years (digital, to mobile, to cloud-enabled / stem-based DJing). 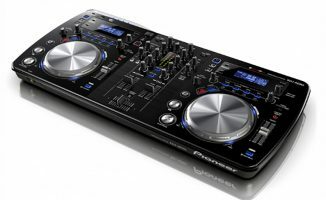 We can only expect these developments to head further in that direction, but DJ software will be the big determining factor still as far as digital DJing goes. 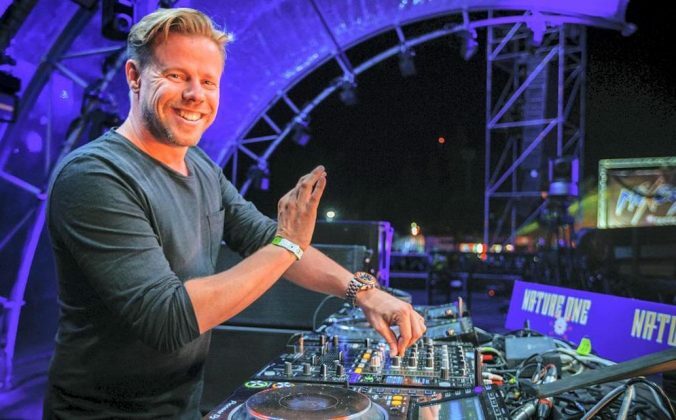 It’s only a matter of time for the iPad (and tablet / smartphone DJing) to catch up with its laptop counterpart, so at the moment it really is a question of “when” as opposed to “if”, but will DJs really ditch a full on computer in favour of a smaller touch screen device? The iPad Pro 9.7 could be one of those pieces of kit that moves this conversation forward. • The iPad Pro will be available on March 31 at US$599 for 32GB, US$749 for 128GB, and US$899 for the 256GB Wi-Fi model. Check out the Apple website for more details. What are your thoughts on the new iPad Pro? 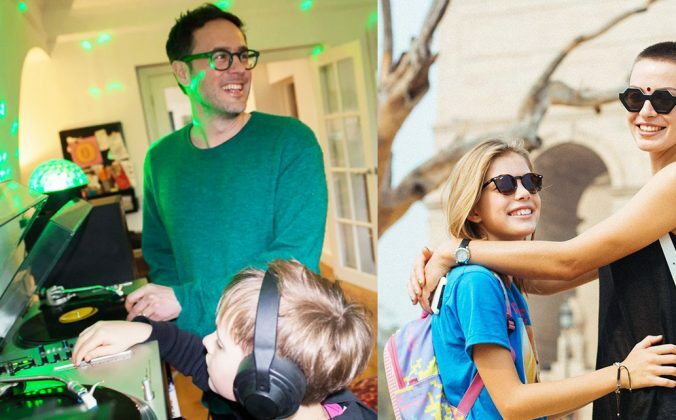 Do you agree with the sentiments in this article, or do you have a differing opinion? We’d love to hear your thoughts on this below. Could This Dongle Revolutionise iPad DJing? I would still rather have a laptop. For starters you can most probably pick up a laptop cheapeer with the same specs if not better and a bigger hard drive. If you want to change the Ram or HDD in a laptop its easy . Yeah, that’s fair 🙂 The new iPad won’t suit everyone for all their needs, but it’s still good to have the option. I think it might be a tough sell for the price point. Plus I think Rekordbox is going to drive many DJs away from laptops and into a mode of showing up with one or two flash drives and a pair of headphones. I also think when we see “core software” on iOS, then it might push viability. “Core software” as in Serato, a full version of Traktor, and VDJ. I recently got an iPad, and will be looking at this… I’ve seen the big PRO, and it’s not for me, but this might be the ticket. I would consider it even more heavily if Apple didn’t charge so much for storage space or let you plug in external USB drives… For now I’m happy with my Dell laptop and the iPad I have, and will be looking to start saving for a MacBook laptop sometime in the future. Nice to see the traditional iPad form getting some love though. 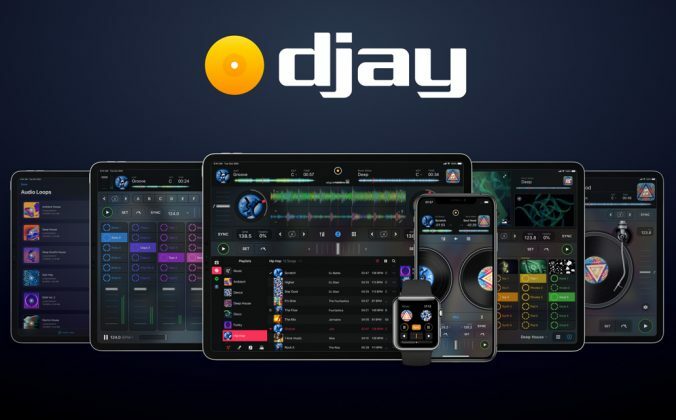 And let’s mention the great DJ app ‘DJ Player Pro’ – I missed this great application in Joey’s post. 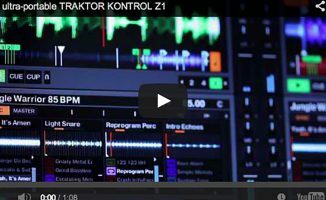 DJPP is (same Traktor Pro) also a reason to move from laptop to iPad. I am wondering why Pioneer does still not offer a iPad version of Recordbox. Using the iPhone version on such a great iPad looks somehow silly. If it had a 500gb or 1tb option I would say absolutely. It’s 2016 and you can’t get an iPad with more than 256gb of storage which is absolutely freaking insane. Absolutely agree. 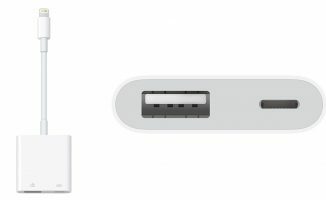 If apple doesn’t put OSX on a tablet and give us enough room of storage and ways to connect through usb…Windows will surely dominate the tablet end of things. We need this not just at DJs but normal consumers, the Microsoft Surface looks tempting. Surely, this article is written to inform about the latest addition to the iPad family. 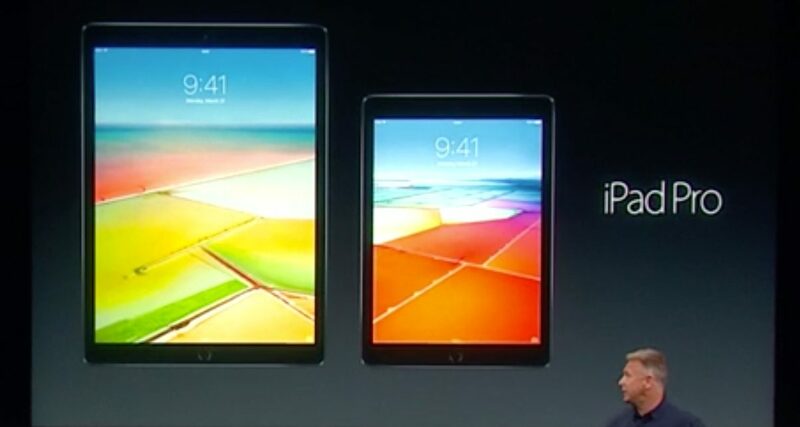 Yet, I feel a bias towards Apple when it comes to tablet DJing. I believe that Microsoft’s Surface Pro line deserves to be mentioned, since they are tablets, not running a down scaled OS, but a full operating system, allowing you to run full SDJ, Traktor, Virtual DJ or full DAW for that matter. True. 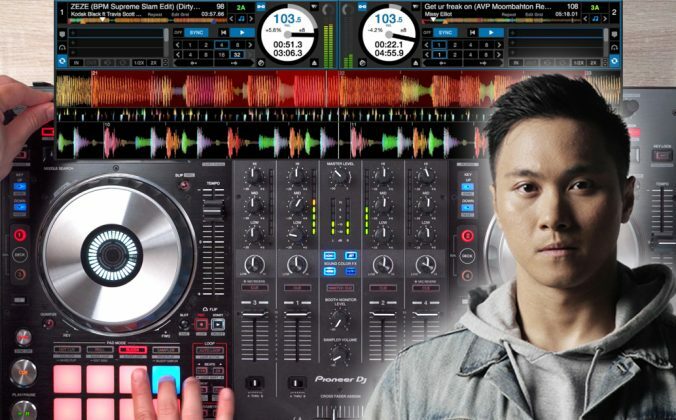 DJ software companies aren’t pushing software specializing in Windows touch screens, though, with the notable exception of Virtual DJ, while on the contrary there is a considerable amount of innovation going on with music app makers and iOS. Thanks for that! We hate iTunes Match for what it can potentially do to your collection, so we never recommend it. You’re right, though, wireless is an option. Yeah, iTunes Match is like the love of your life who also cheated on you several times…you wanna stick with it and make it work, but you just can’t trust that it’ll be faithful moving forward! Also, another quick correction about the iPad Pro 9.7″ specs…(as someone noted earlier) it actually only has 2GB RAM instead of 4GB RAM likes its bigger counterpart (iPad Pro 13″).